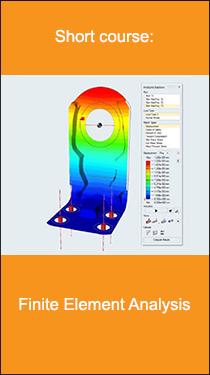 The focus of the teaching material contained in this class package is on the practical aspects of the Finite Element Method. The theory behind this method is deliberately excluded. The teaching material may be used to educate undergraduate students who are new to the Finite Element Method. 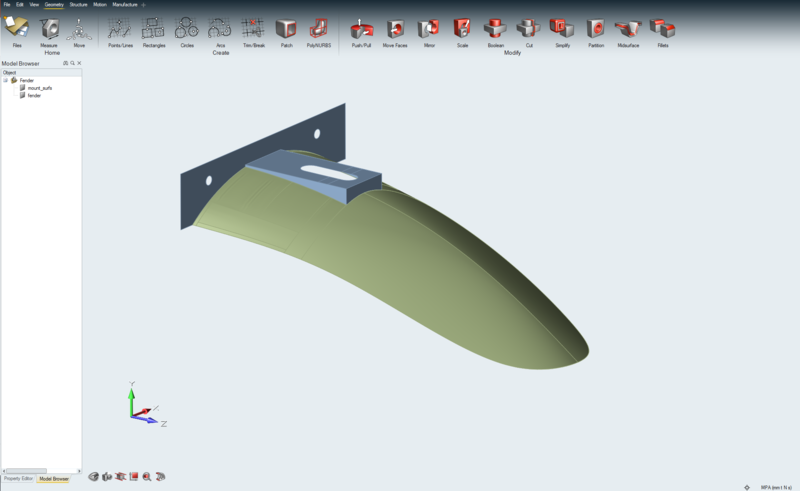 Alternatively, the material may be used for illustration purposes of the Finite Element Analysis process. The software for preprocessing (model building), analysis and postprocessing (results visualization) utilized in here is Inspire: One single graphical user interface for everything. Inspire determines certain parameters such as element size or element type automatically (can be changed manually, of course). In addition, a material database (editable) can be referenced directly within Inspire. Also important to note, knowledge about the solver syntax (i.e. Card Images etc.) is not needed. This makes Inspire, with the embedded popular Finite Element Program OptiStruct (runs in the background), the perfect teaching simulation solution. The duration of this short course may vary between a few hours (illustration of the Finite Element Analysis workflow) up to 20 hours or more – strongly depending on the number of exercises, homework assignments, presentation and discussion of results and so on. To download the FREE class package please complete the form below. Upon approval you'll receive a notification mail (please check your Spam folder for safety reasons) which includes the respective download links.